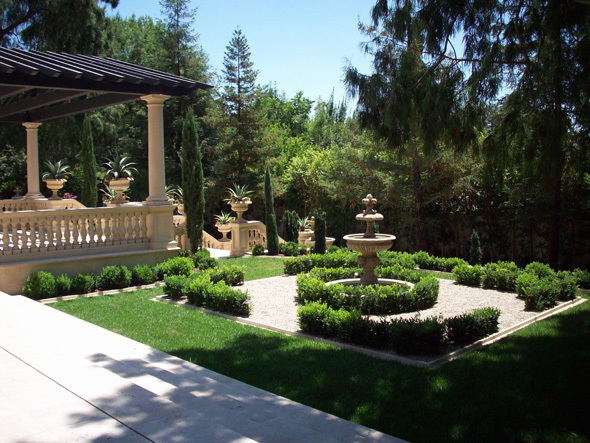 CBL provides landscape design services to residential home owners. We provide ‘Turn Key’ services by taking projects from conception to successful completion. 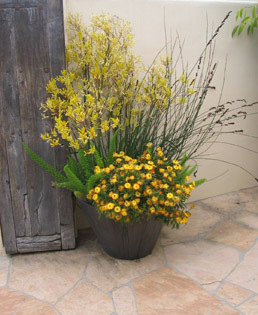 CBL provides “Turn-key” landscape design solutions to residential home owners. 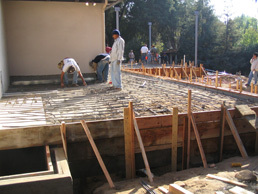 We are capable of working seamlessly with a previously assembled group of construction and design professionals. We can also recommend a talented group of licensed professionals that we regularly work with, that do quality work at a very competitive price. CBL also has a cadre of talented artisans that are able to create one-of-kind landscape elements and art pieces for our projects. 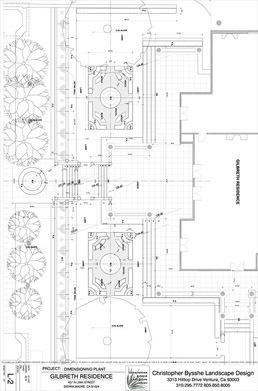 We have designed projects that include pools, spas, outdoor kitchens; dining & lounge areas; as well as patios; walkways; terraces; trellises; and fireplaces. We also design unique water elements that include fountains, ponds, streams, and pondless waterfalls. Our projects have also included the following ‘GREEN’ landscape elements: living roofs; living walls, rain water catchment systems; most efficient irrigation systems; LED lighting systems; green building and landscape materials; as well as organic vegetable gardens. 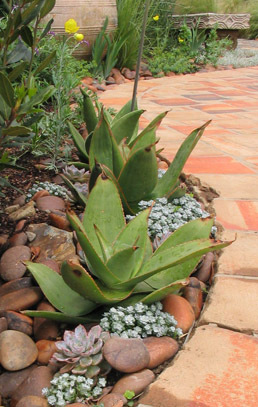 CBL design drought tolerant gardens in almost any landscape style including (but not limited to): tropical; sub-tropical; modern; forest; desert; succulent, Japanese; English; French; and Mediterranean (Spanish; Italian; Mid-eastern, Australian, & California native). This service also includes a free initial design consultation. CBL meets clients at their home to perform site evaluations and to make recommendations to homeowner regarding design, garden health, landscape integrity, garden maintenance, and other landscaping issues. CBL performs an assessment of existing conditions on our client’s landscape such as plant palette, irrigation system, outdoor lighting systems, climate, microclimate, soil analysis, site topography, site run-off/infiltration/drainage system, regional/local ecology, habitat opportunities for beneficial wildlife species, existing fertilization practices, pest management practices. We then make recommendations on how to address and improve the environmental sustainability of our client’s landscapes. * Improving habitat for beneficial wildlife species, especially for birds and butterflies! CBL works with an experienced team of design and construction professionals that can take your living roof and wall project from conception to successful completion. Our team designs and builds extraordinary architectural living landscapes that are tailored specifically to design needs of the client, the project site, and the surrounding regional environment. If you are considering a living roof and wall for your home or property, please contact us and allow our team to turn your vision into reality. As you can see, no matter what your landscape needs is - we are here to serve you. Please contact CBL landscapes with any landscape questions you may have, or to set up free design consultation. We will be happy to help you! Our primary service region includes Los Angeles, Orange, San Diego, as well as Ventura, and Santa Barbara Counties. However, we work in other areas as well, so please contact us if you have a project outside the five California counties listed above.